Well, we can honestly say that we never imagined that we would end up either on a top 100 list OR a top 100 list with Bill Clinton and Brad Pitt. Nonetheless, we are truly honored to be listed with an incredible host of people and organizations who are doing incredible things to make the world a better place through design. Congratulations to so many of our friends and collaborators who also made the list and a tremendous thanks to John Cary and www.publicinterestdesign.org for including us. Want to see who else is on the list and see some interesting stats that they’ve compiled about the design-for-social-good movement? 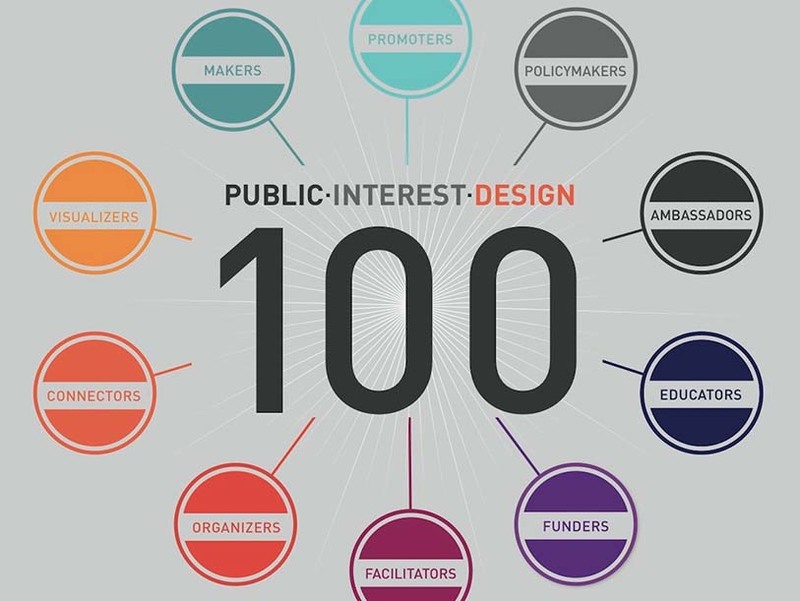 Head on over to www.publicinterestdesign.org to see the full list and related infographics.